Harley-Davidson is working on bringing a number of motorcycles across various segments and with varying displacements. The motorcycles are under development and will be launched in the years leading up to 2022. These will include large displacement as well as small displacement motorcycles. Developing a more accessible, small-displacement (250cc to 500cc) motorcycle for Asia emerging markets through a planned strategic alliance with a manufacturer in Asia. This new product and broader distribution are intended to fuel Harley-Davidson’s customer access and growth in India, one of the largest, fastest growing markets in the world, and other Asia markets. 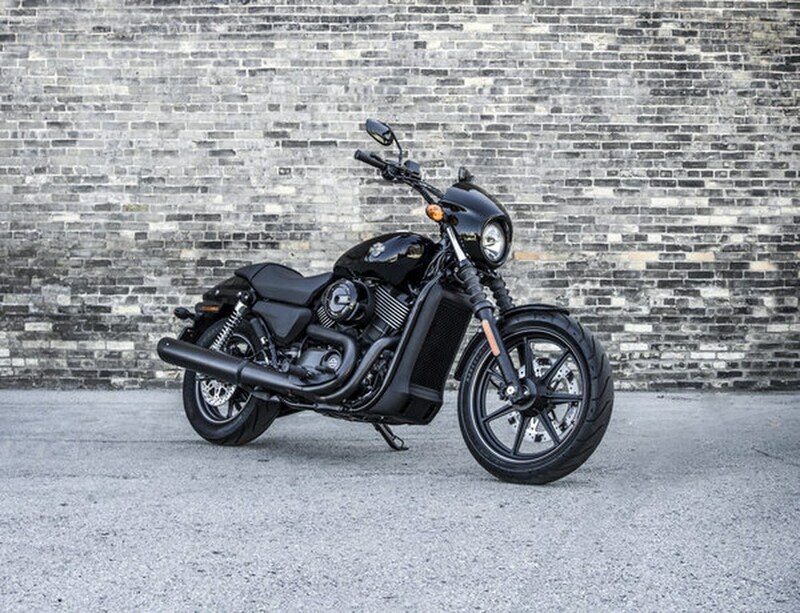 All-new motorcycle from Harley-Davidson that will have an engine displacement of 250-500cc. The company is looking to make its bikes more affordable to people and has already begun talking to various manufacturers in Asia (most likely India). Harley-Davidson has also announced that it will produce a new modular platform that can support motorcycles with engine displacements ranging from 500cc to 1250cc. But this will only be after it launches its electric motorcycle, the LiveWire in 2019. A couple of other lightweight electric bikes are also planned for the future. 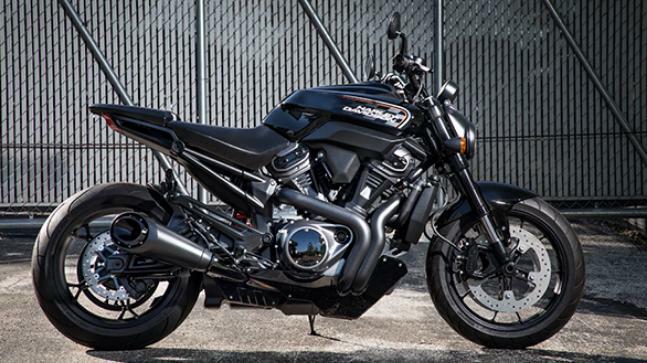 The motorcycles produced on the new modular platform will span across three different product spaces and four displacements, including an all-new adventure tourer, called the Harley-Davidson Pan America 1250, a 1250 Custom and a smaller 975cc Streetfighter, all of which are slated to launch in 2020. Additional models will come by 2022. The iconic bike manufacturer is also bettering the way it reaches out to its customers. They are working to have a better dealership network, improved retail experience and smaller stores for urban areas. Harley-Davidson is accurately analyzing, predicting and reacting to changing market conditions which is what most top companies seem to be doing nowadays. Harley-Davidson has announced an investment of USD 275 million (Rs 1,888 crores) to for a renewed growth spurt with the launch of small and lightweight bikes. The company will focus on emerging Asian markets like India. If Harley- Davidson can price their 250-500 cc bikes effectively, Royal Enfield range will now have a serious rival in the 300-500 cc segment in India which is now ruled by Royal Enfield with over 85% market share.